The question came up at the Tennessee Genealogical Society seminar this past Saturday, as it so often does. How can we as genealogists get access to adoption records? And, in Tennessee, the big part of what it depends on is the date of the adoption. There’s a bright orange dividing line in Tennessee law between adoptions that occurred before 16 March 1951 and those that occurred after that date. That’s because those pre-1951 adoption records were never sealed by statute, but only by the internal practices of the Tennessee Department of Children’s Services. 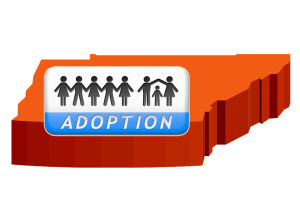 And for more information on access to Tennessee adoption records, there are rules, forms and more available on the website of the Tennessee Department of Children’s Services.